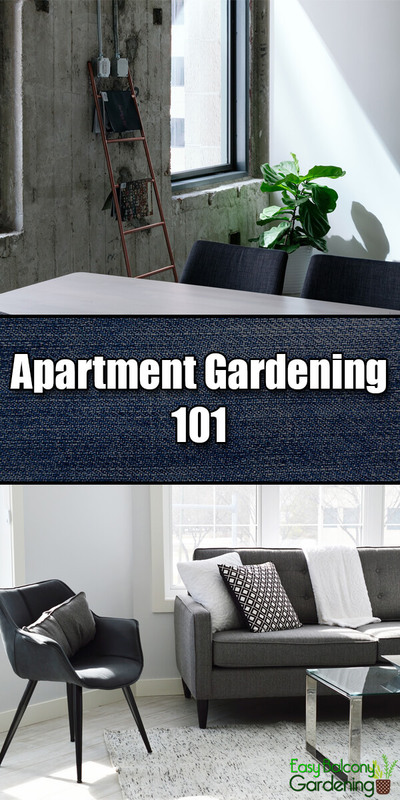 Apartment Gardening — your little space goes a long way! From herbs to vegetables, from flowers to cacti, there is something for everyone. As with other types of plant cultivation, your location for apartment gardening is of prime importance. If you have limited moving room, take advantage of your windowsills. Vertical gardening does wonders for limited spaces! Just make certain they have sufficient sunlight. Stay on Mother Nature’s amiable side and you can tackle with better ease whatever else is necessary for apartment gardening! Containers for apartment gardening are varied and can be quite attractive. Consider mobile platforms if you decide on unwieldy ones, especially if you want to bring them indoors during winter. If you prefer smaller containers, they should not be too small for the plant roots. Check that the drainage holes are adequate. Periodically check that the holes are not obstructed. 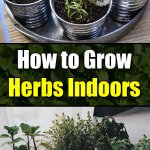 Basil, sage, rosemary, dill, thyme, chives, and oregano are some of the herbs you can include for your apartment gardening if you can only do it indoors.Consider also some mint and parsley. A mini version of aeroponic plant cultivation in your apartment will be delightful! If you have calla lilies, cover or move them indoors to overwinter them. Although hibiscus is hardy, it also will require covering or moving indoors during hard freeze. In apartment gardening, it is wise to diagram in advance where and how to arrange the containers you need to move indoors. These containers can either brighten up or give your home a cluttered look, depending on organization. Big indoor plants like these are nothing to fear! Consider carrots, bell peppers, Brussels sprouts, cherry tomatoes, and leeks. 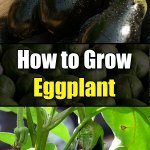 These veggies are great to grow in hanging baskets, window boxes, or large containers. Window boxes are especially good for salad vegetables and flowers. If you are interested in fruit trees, for beauty and for some fruit, and you have the location for apartment gardening, consider Dwarf Bonfire, a compact size peach tree. It is workable in a large container. Dwarf Bonfire, however, although good as an ornamental tree, has minimal fruit-making capability. 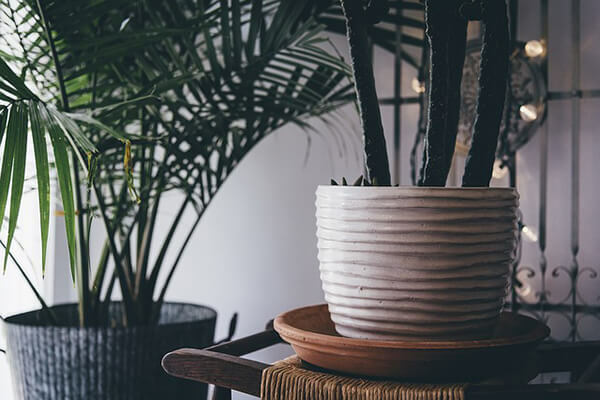 If you are too busy but want plants in your apartment, cacti and succulents give beauty without the fuss. Just place them in containers and find a sunny spot. You irrigate them only when they get dry, which will be infrequent. You can also think driftwood, sculpture, and rock gardens. They require little or no maintenance. 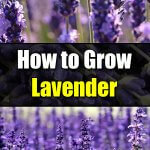 Know what companion plants are for your apartment gardening. You can place more than one plant in the pot, subject to the size of the grown plants. 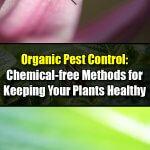 Use only clean, healthy potting soil. Do not underwater or overwater your plants. That rule applies also in apartment gardening. 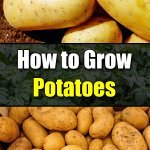 Plants are healthier when they are properly irrigated. They become more resilient to pests. The type of soil you use is a factor in watering frequency. E.g., coarse soil holds less water than soil with a high proportion of clay. Matching containers with your apartment gardening layout, color scheme, and environment can create a very pleasing ambiance for you. E.g., you can paint terra cotta containers to coordinate your colors. A friendly reminder: avoid terra cotta containers if you prefer not to winterize your plants. Terra cotta is susceptible to cracking when subjected to frost-defrost phases. This is especially true for outdoor apartment gardening!